Short Answer: Yes – Ovulation can sometimes happen early. 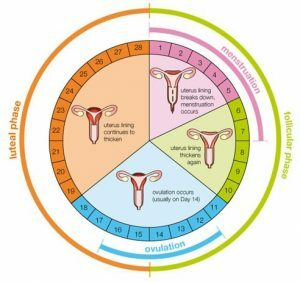 It’s perfectly normal for women to experience some variation in the length of their cycle. It’s also not a problem if there is a small difference in the days on which you ovulate. Problems can occur however if you’re regularly ovulating too early. But what does “too early” mean in this context? Well, it takes around 12-15 days for an egg to mature inside the ovary. 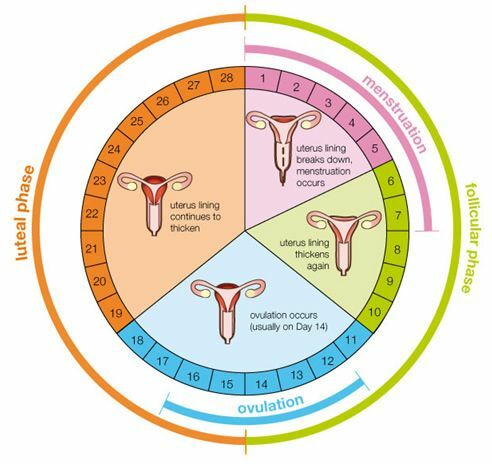 This particular phase of the menstrual cycle is called the follicular phase. Ovulation then follows it. During ovulation, an egg is released from one of the ovaries. It then travels along the Fallopian tubes where it may meet a sperm, causing fertilisation. If the egg is not fertilised, it will be absorbed into the lining of the uterus and then discharged from the body as part of your period. Ovulation that occurs after day 12 is generally nothing to be concerned about. Ovulation that happens “too early” is considered to be ovulation occurring before or on day 11. Remember that the cycle starts on the first day of your period. An egg that hasn’t had longer than 11 days to mature is likely to be of “low quality”, meaning the egg may have trouble getting fertilised or attaching itself to the lining of the uterus. So regularly ovulating too early is going to affect your chances of pregnancy. Stress – High stress levels will alter the levels of certain hormones in your body, which will affect your cycle. Thyroid problems – The thyroid is a gland in the neck. It’s responsible for the production of several hormones. If your thyroid is overactive or underactive it can affect your cycle. Smoking, heavy alcohol or caffeine use – All of these have been linked with causing a shortened follicular phase. Short cycle – Women with shorter cycles will naturally have a shorter follicular phase. Quitting smoking, ensuring plenty of sleep, trying to lower stress levels and lowering your consumption of alcohol and caffeine are all effective ways to improve your chance of pregnancy. Doctors can provide fertility pills to women with shorter cycles and there are a number of treatments for thyroid problems if that is effecting your fertility.